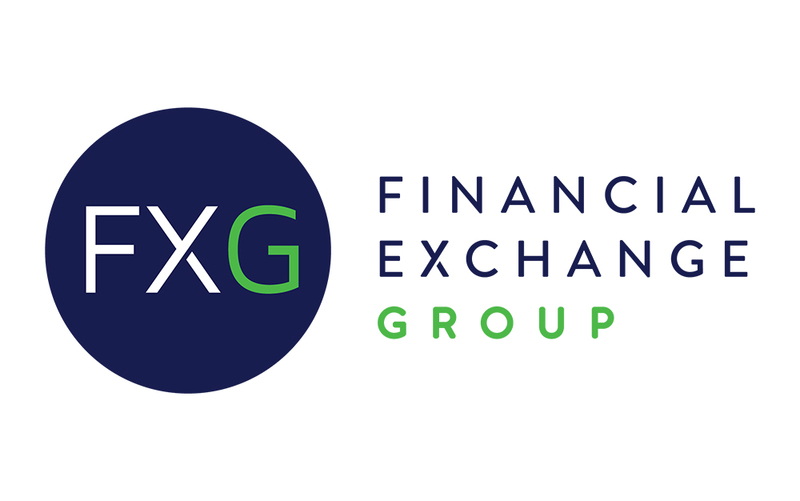 Our new name Financial Exchange Group embodies our mission to bring top tier recruiting services to a variety of markets, from commodities trading and technology, to energy and agriculture. As your ally in career advancement, we drill deep to find you opportunities that amp up your career. 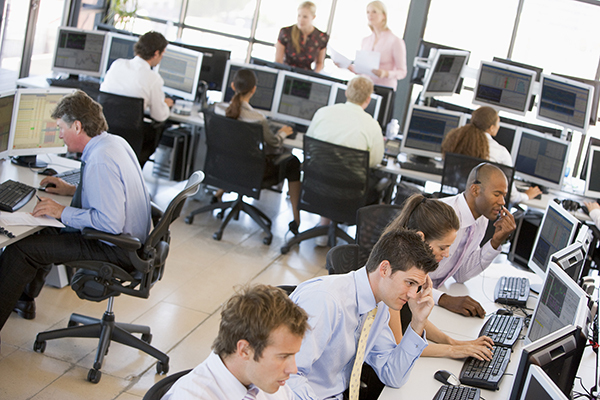 With our backgrounds in trading and technology sales, we have the connections to the perfect candidate for your position. 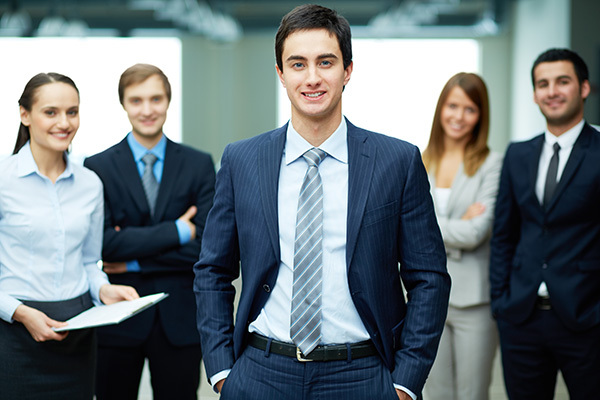 Dedicated to high quality results, we ensure your search gets executive attention. At FXG, your search is our focus. Recruiters that add no value are of no value. Trish takes the time and effort to understand my company and my market. She makes sure that she understands not only the job function, but the culture of the company so that she matches the individual with the right talent, experience and personality. Trish is a recruiter who works amazingly hard to find someone who will fit in and who will be successful. Trish does not waste my time and so far all hires through her have been direct hits. I HIGHLY recommend Trish. Tricia took the time to understand not only the personality of my team but also the culture of the company and she was able to successfully help me with several placements. Her knowledge of the business combined with the ability to understand her clients’ needs quickly really makes her stand out from other recruiters. I have worked with Patricia for over a year now and am happy to describe my experience with her as top-notch. Having worked with many recruiters in my past, I can honestly say that she is one of the few I plan to continue working with. Her knowledge of my industry is extremely helpful, but it is more about her as a person and a professional that I value. She is honest, tireless in her efforts and has the utmost integrity- which to me are the most important attributes in a recruiter. She is a true partner to me and I recommend her with 100% confidence. Jordan at FXG has been our secret weapon in scaling our company. The cliche is true that finding the right talent is both crucial, and one of the most difficult tasks to do well. Jordan has a deep knowledge of our business, and the judgment and network to help us find really outstanding candidates. More than just a recruiter, he understands the vision for our company and uses that expertise to help find people that have exceeded expectations.